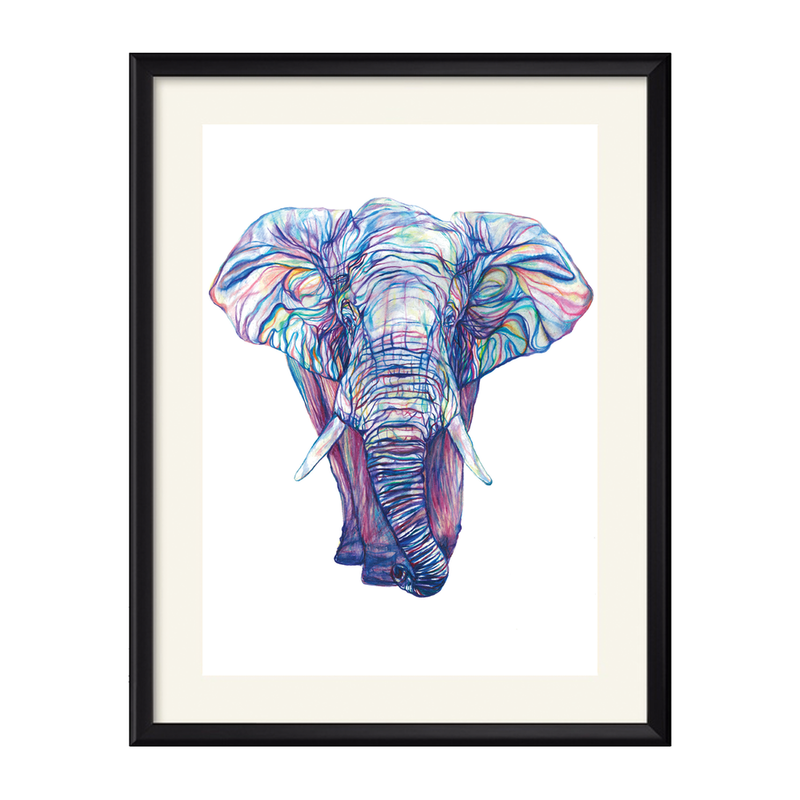 Claudine is a freelance illustrator and designer, working mainly in coloured pencil. 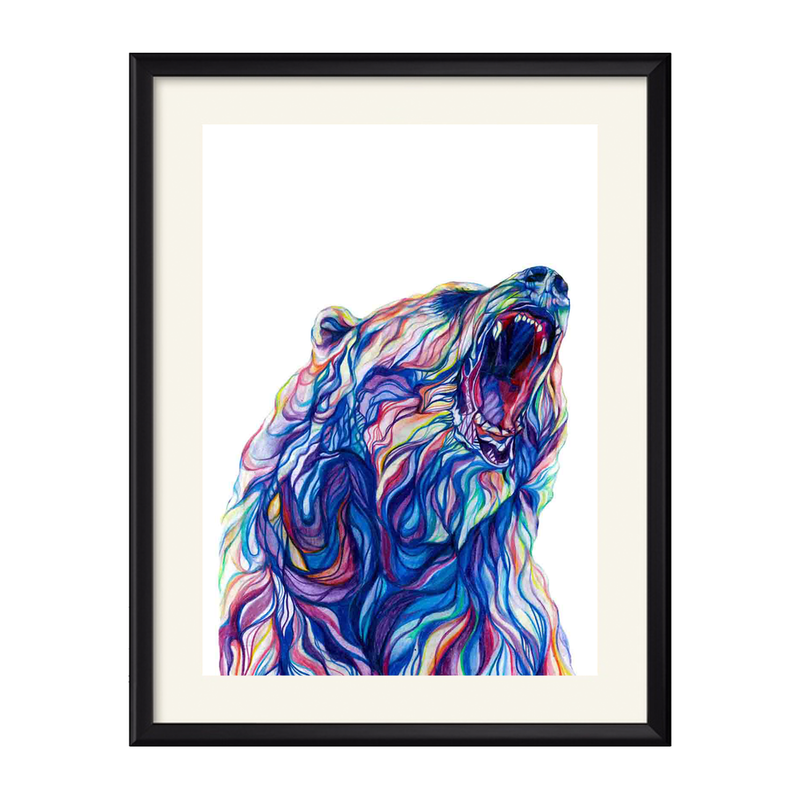 A nature lover, her print work is predominately inspired by wildlife. Her A3 prints are printed on 250gsm gesso paper and larger sizes can be ordered as bespoke editions.